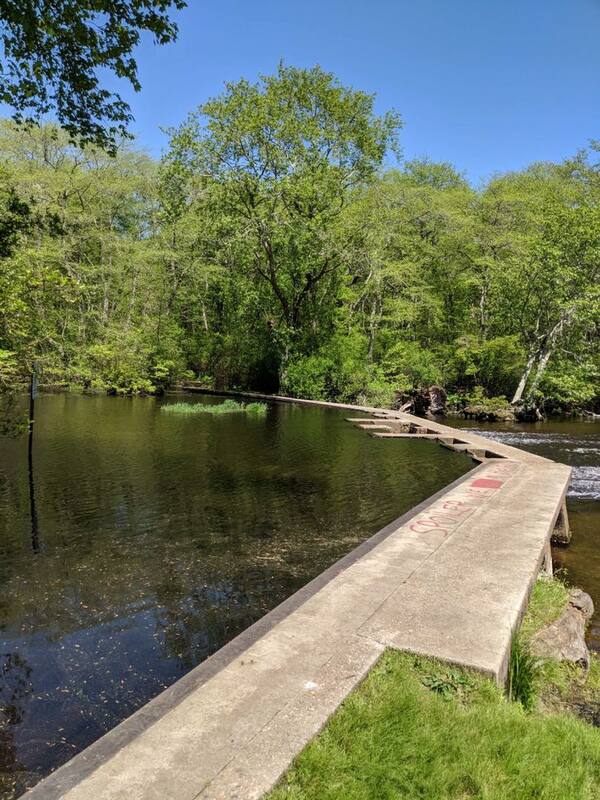 On Tuesday, November 20, 2018, the Suffolk County Legislature approved a funding appropriation in connection with the reconstruction of the spillway located in Southaven Park. The Southaven Park spillway helps to control the flow of the Carmans River through the park and also contributes to the formation of the lake in the southern portion of Southaven. This beautiful park which is designated Pine Barrens has many opportunities for recreation. The park has miles of hiking trails, offers row boat rentals in the summer, and duck hunting in the winter. The park is also home to the Long Island Live Steamers, a not for profit organization of steam engine train enthusiasts, operating for the education and enjoyment of the public, and to preserve the history and wonderment of the glory days of railroading.